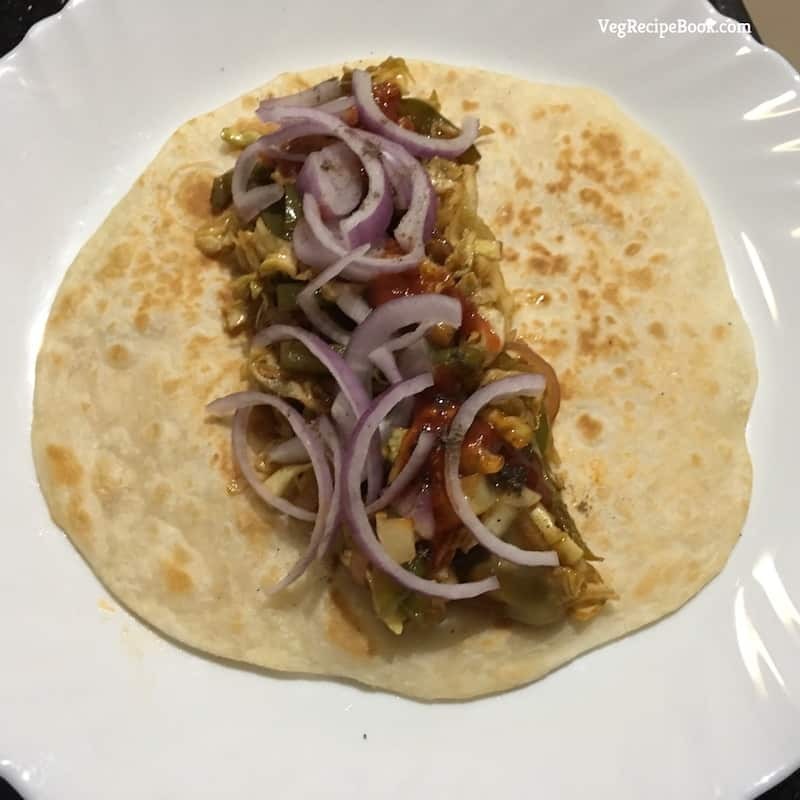 veg frankie recipe | veg kathi roll recipe | mix veg frankie recipe | vegetable frankie roll recipe | vegetable roll recipe with step by step process – frankies are also known as rolls or you may call it wrap. 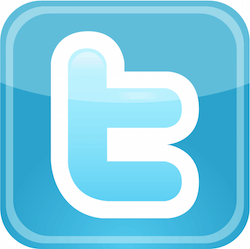 this is a popular indian street food. frankies are perfect meal for any time, or on the go. these are great vegan treat. 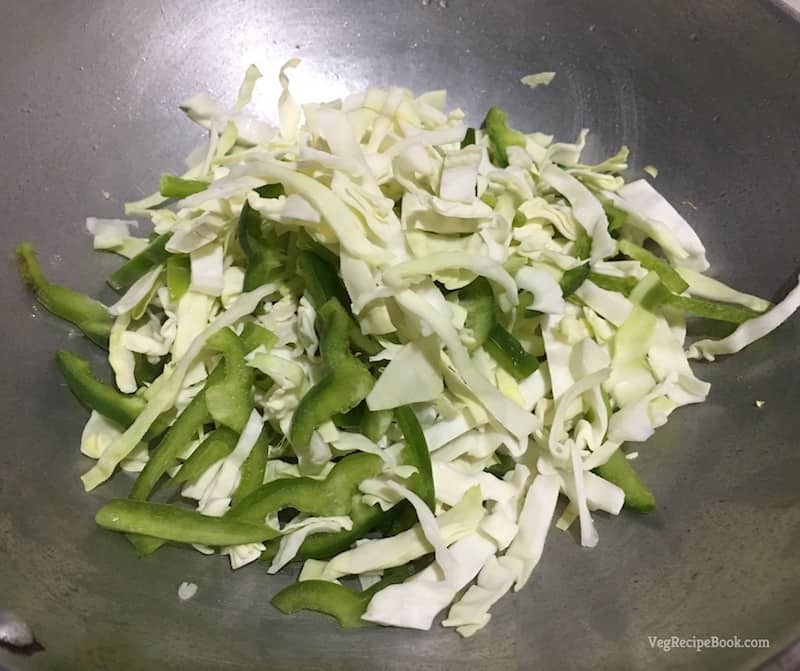 to make these veg frankie recipe | simple veg kathi rolls recipe, i use homemade green chilli sauce, tomato sauce or schezwan sauce. 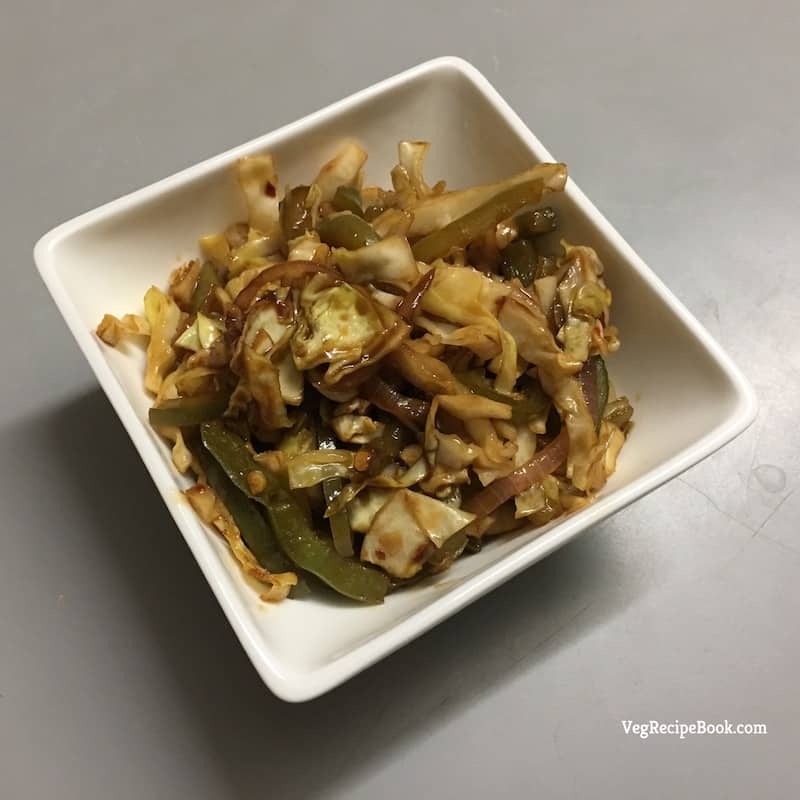 you can use any of your favorite vegetables and sauces. 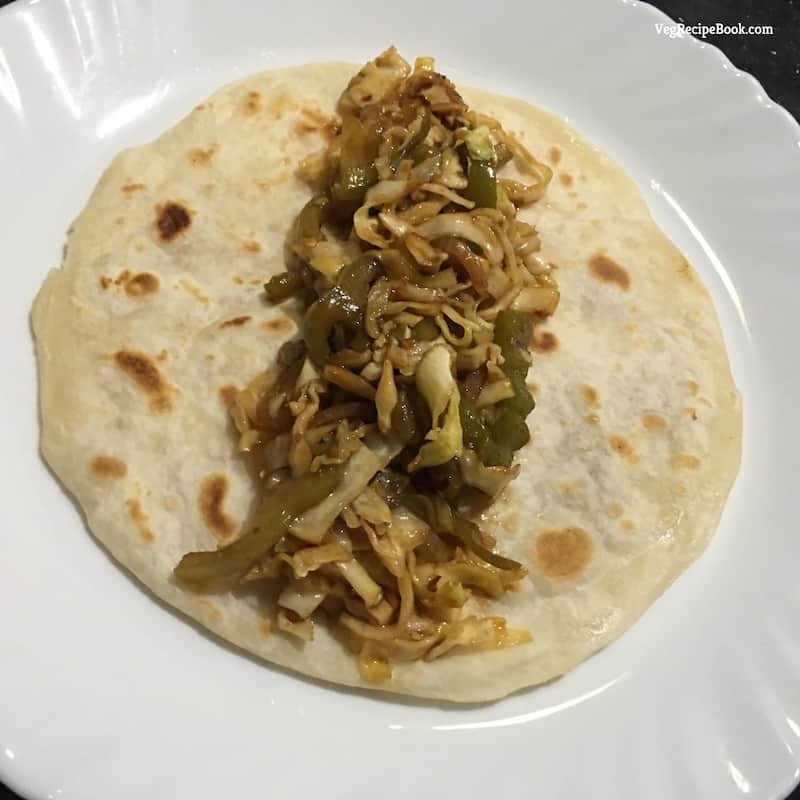 learn how to make veg frankie or veg kathi roll in just a few easy steps and enjoy this popular street food at home. 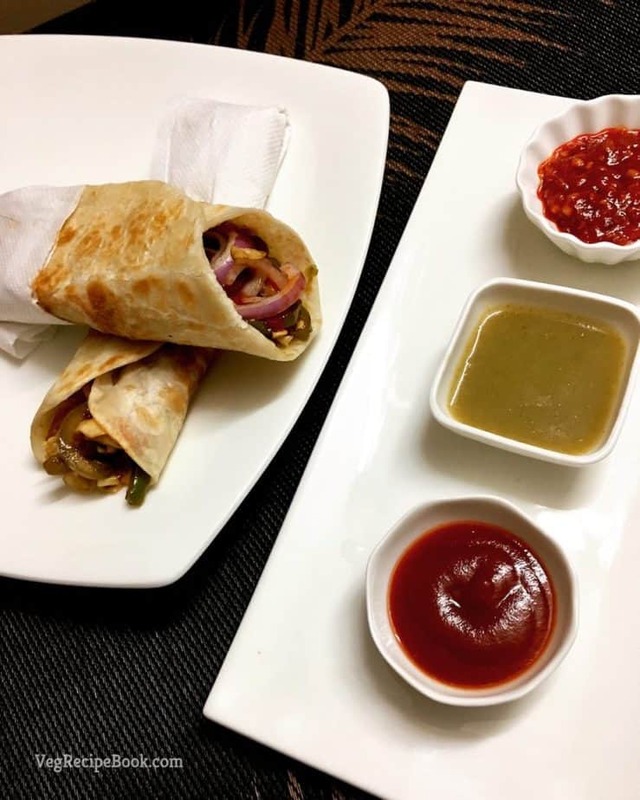 veg recipe book brings you the veg frankie recipe (veg kathi roll recipe | mix veg frankie recipe | vegetable frankie roll recipe), a popular indian wrap filled with generously vegetables to satisfy your hunger and tickle your taste buds. take a bowl, add all purpose flour, salt, oil and mix well. 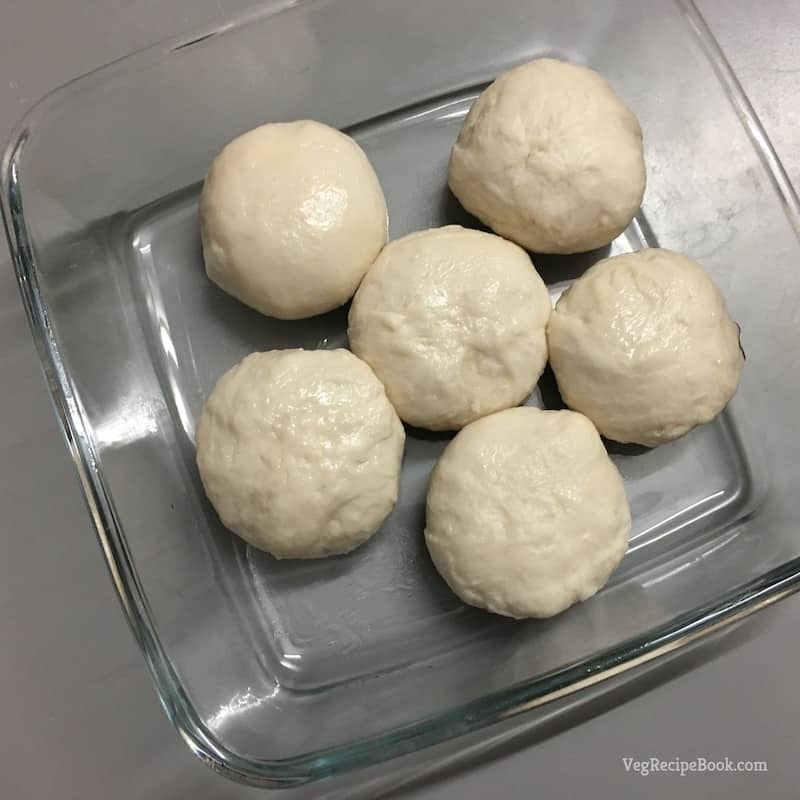 after 30 minutes, divide the dough into equal balls. 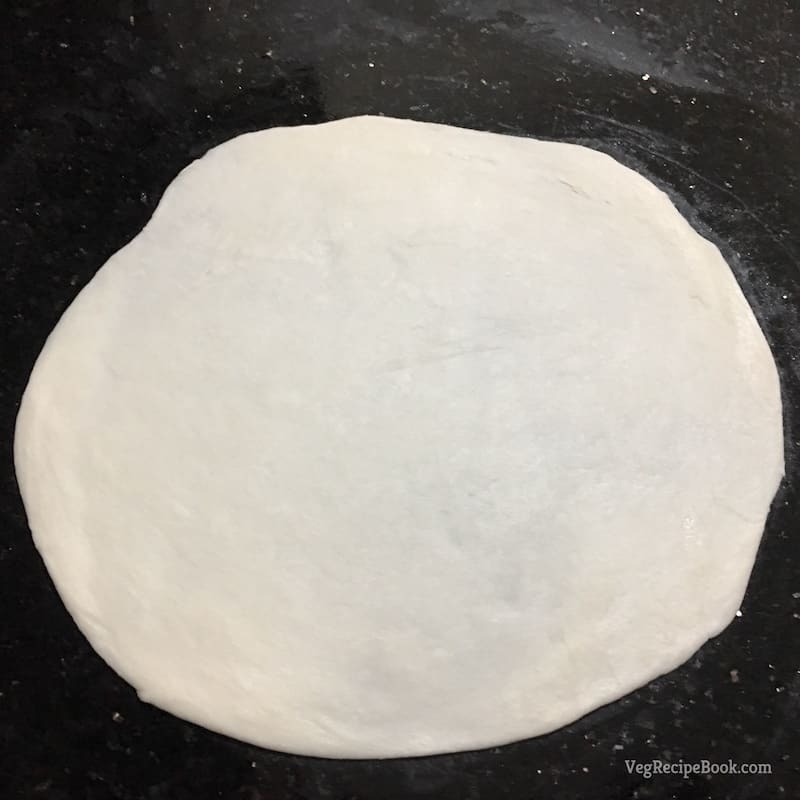 take the dough ball and roll the dough ball evenly to make a round paratha. 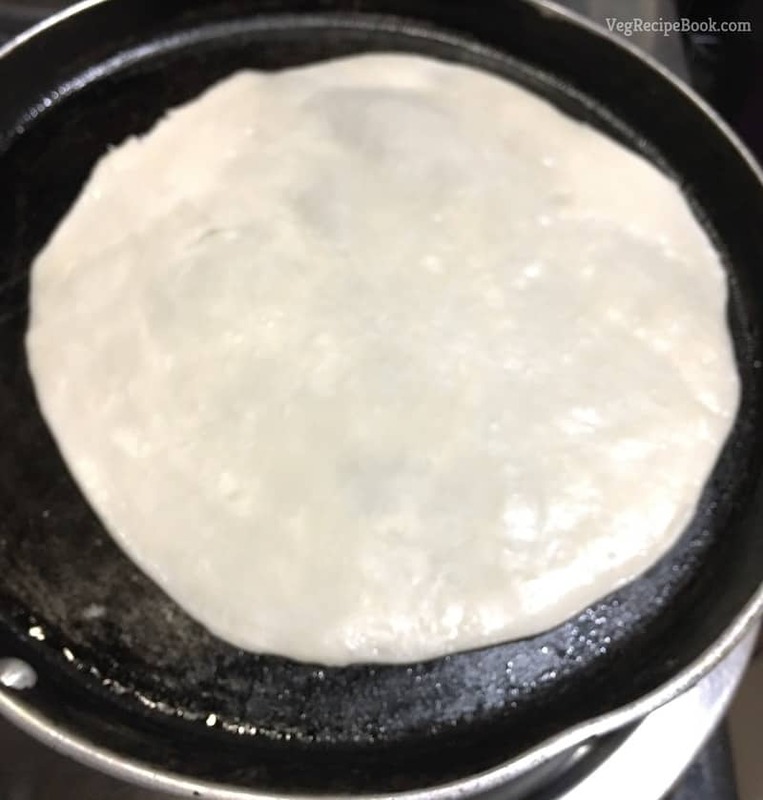 heat a tawa and place the paratha on a hot tava or griddle. 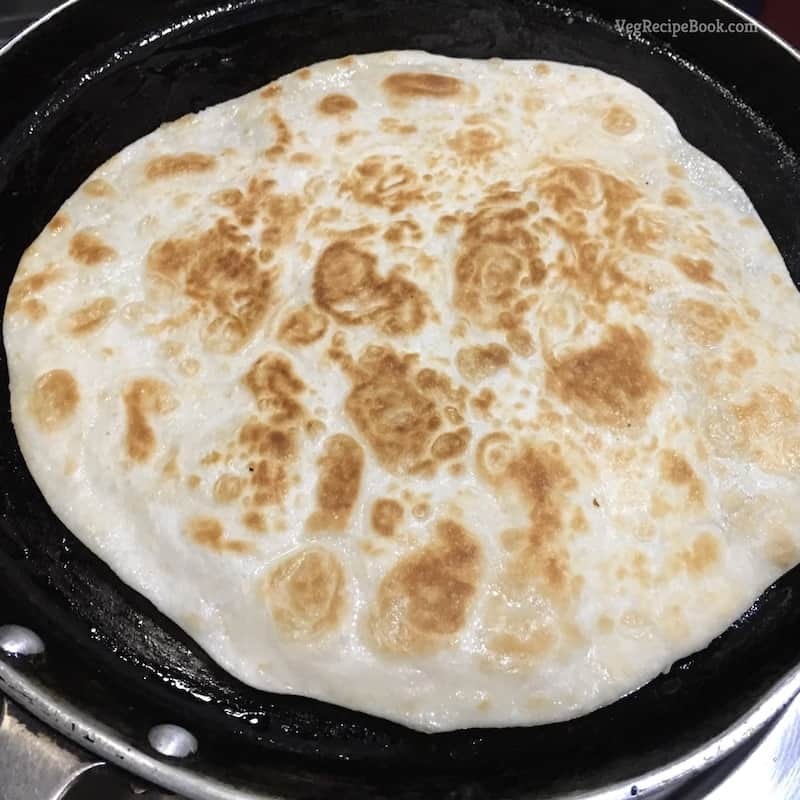 when one side has partly cooked, flip the paratha. now drizzle about 1 tsp of oil on the partly cooked part. flip again and this time this side has to be cooked more than the previous side. you will see brown spots on the paratha. spread some oil on this side too. 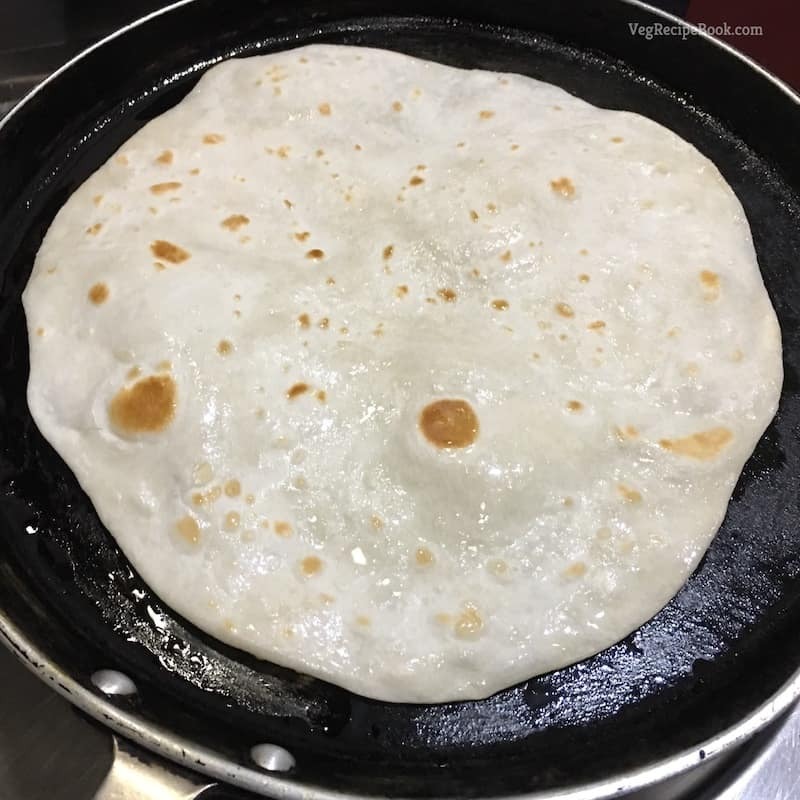 flip again once or twice till both the sides of paratha are cooked properly. similarly prepare the rest of the parathas. 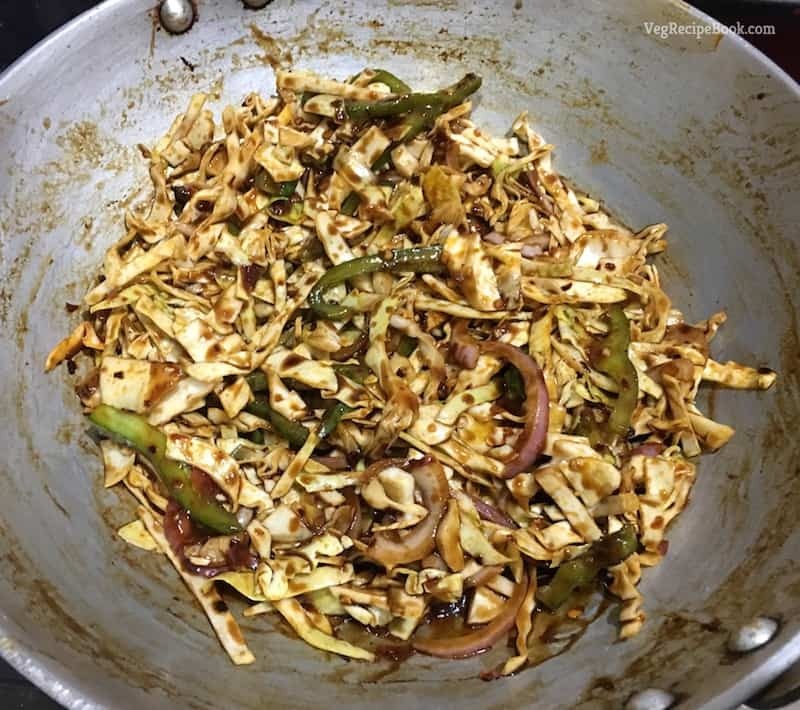 heat a wok (kadai) and add 1 tbsp oil. 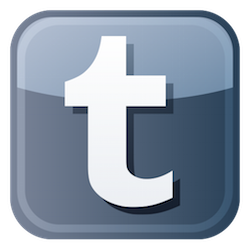 put on the flame to high. after that add chopped cabbage and chopped capsicum. 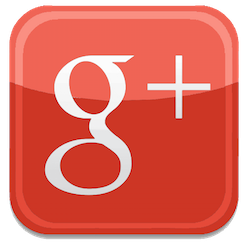 keep the flame on high and roast the veggies for 3-4 minutes. now add soy sauce, vinegar into the veggies and mix well. now filling is ready for veg frankie or veg kathi roll. 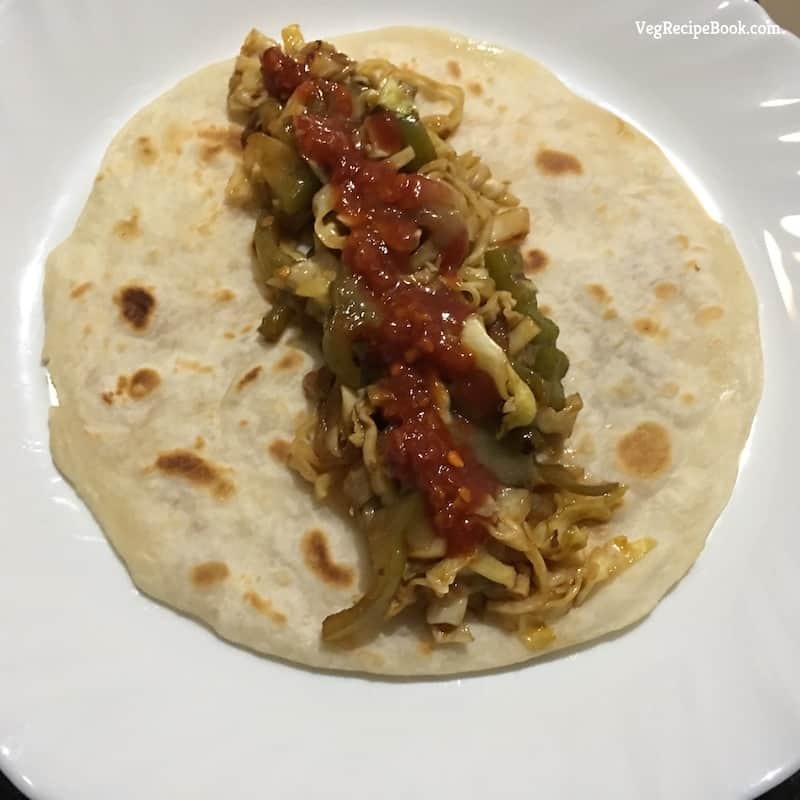 in a plate, place a paratha and place the mix veggie in the centre of paratha. spread some tomato sauce, green chilli sauce, garlic szechuan sauce and some chaat masala. 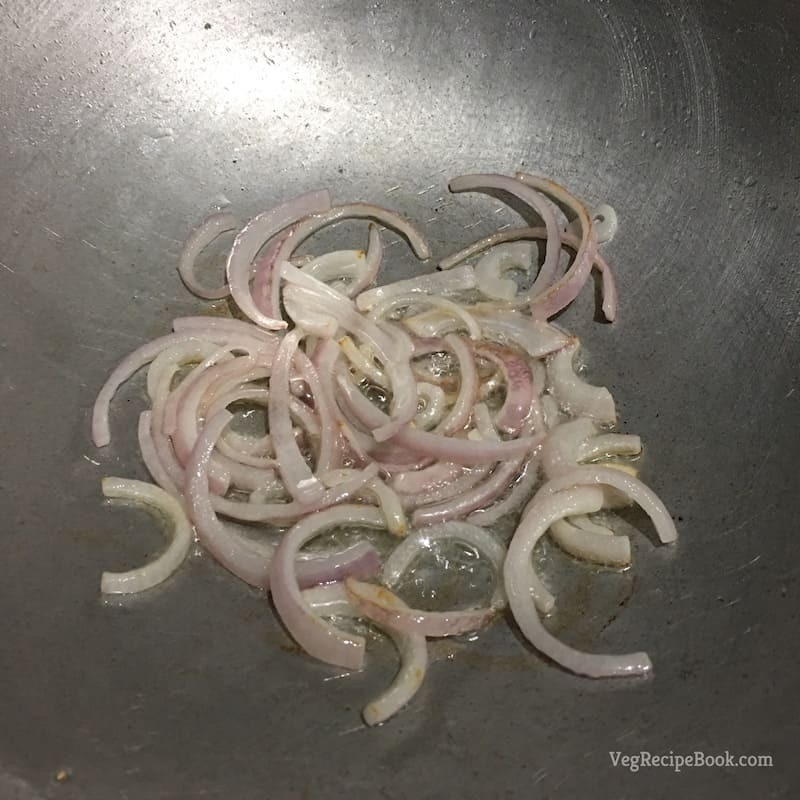 now place some sliced onion over it and roll the paratha. similarly prepare the rest of the frankies. 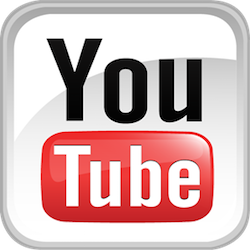 roll into aluminium foil or butter paper covering the frankie roll. 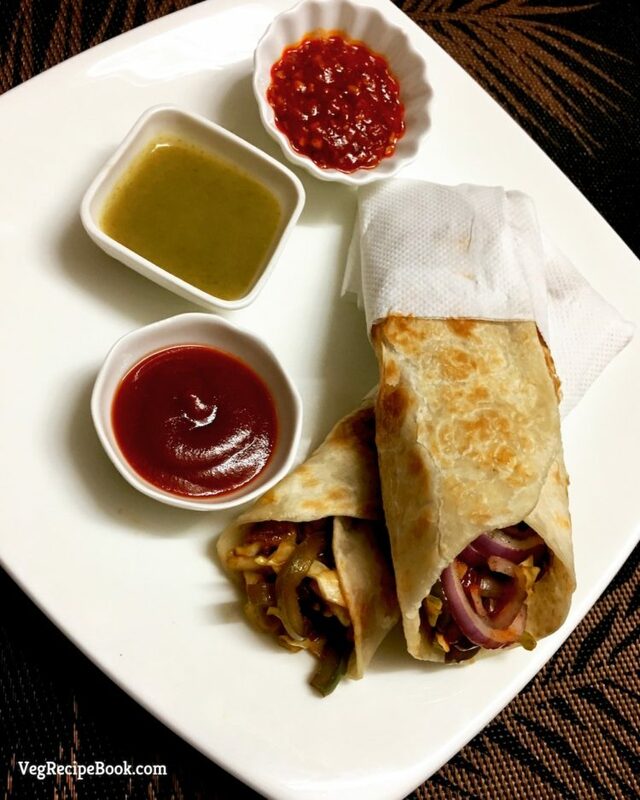 finally, your veg frankie (veg kathi roll | mix veg frankie) is ready to be served and serve immediately. 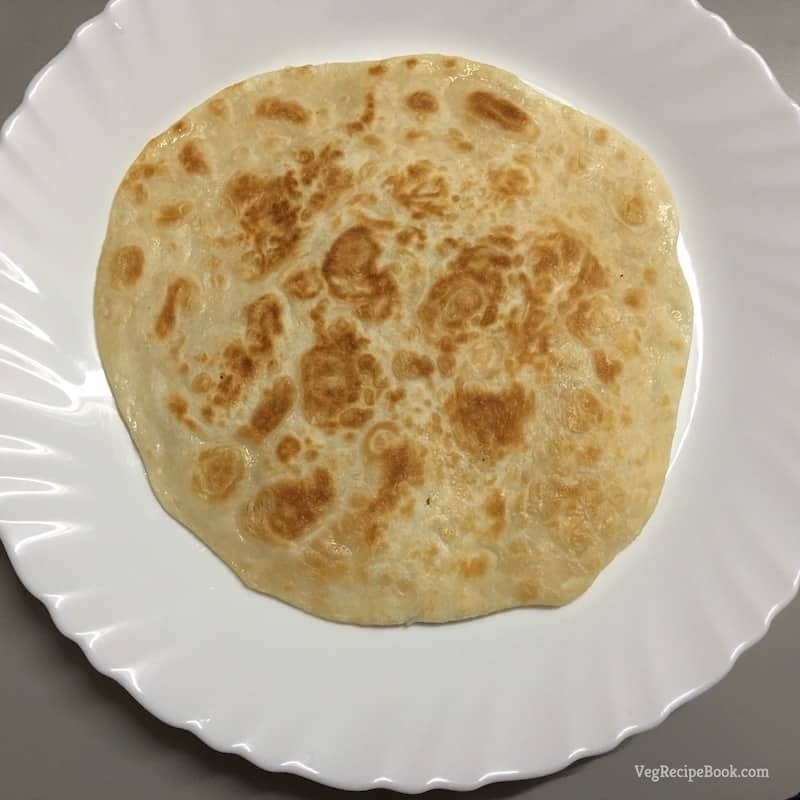 you can also use thin tortilla instead of roti for this recipe, uncooked tortilla works well. frankies are also known as rolls or you may call it wrap. 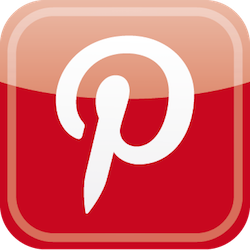 this is a popular indian street food. frankies are perfect meal for any time, or on the go. these are great vegan treat.